It’s a clash of personalities and perspectives as two very different people end up at the same gathering in Beatriz at dinner. The movie is from an odd but touching drama genre with an impressive cast and a terrific performance by its lead actress. The protagonist is Beatriz (Salma Hayek), a massage therapist and spiritual healer who works mainly with cancer patients at an alternative clinic. 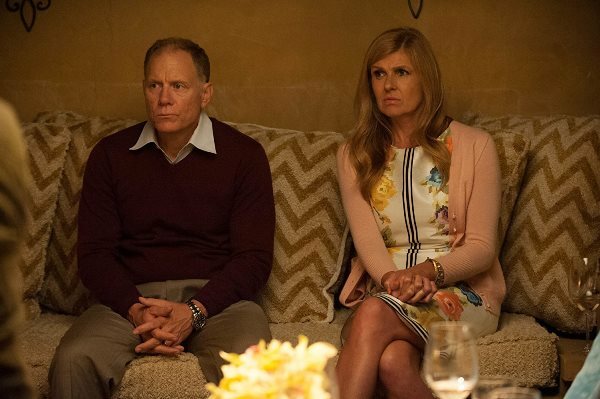 One of her private clients is the wealthy Kathy (Connie Britton), the mother of a Hodgkin’s survivor, Tara, who Beatriz helped during her cancer treatment and recovery. After Beatriz is done with her massage session at Kathy’s posh residence, the masseuse heads back to her car, hoping to drive home where her beloved dogs and goat await her, only to realise that her run-down Volkswagen won’t start. 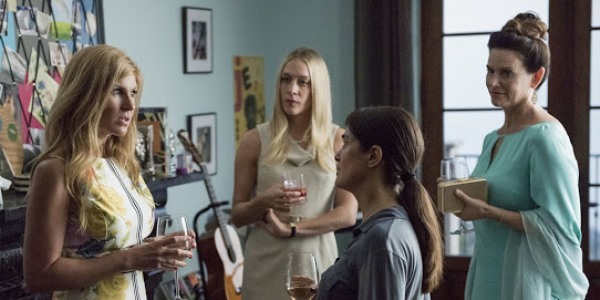 Sympathetic to her predicament, Kathy invites her to stay for dinner and attend a party that Kathy and her husband (David Warshofsky) are throwing for some of their business associates. The working class immigrant soon finds herself in the company of the mega rich. 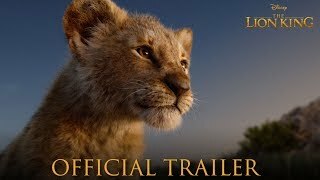 Among the dinner guests is Doug Strutt (John Lithgow), a real estate mogul who likes to hunt animals in Africa for sport. Things get awkward as the classism manifests itself and the ideals begin to clash. It’s an intriguing premise and a compelling piece akin to watching a stage play. Clearly a lot of love and hard work has gone into the making of this film, and director Miguel Arteta and screenwriter Mike White deserve props for bringing this offbeat project to life. 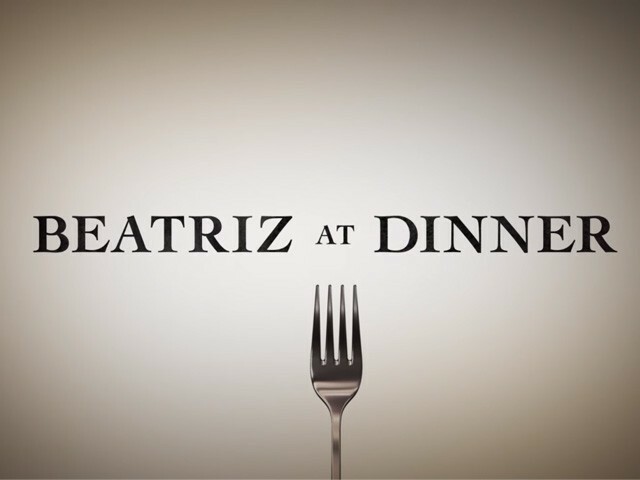 However, the filmmakers haven’t quite been able to make the most of Beatriz at Dinner’s promising plot and setting. Its humour is understated and subtle, but the politics are so in-your-face that the movie often ends up sermonising instead of offering a sharp or incisive satire. 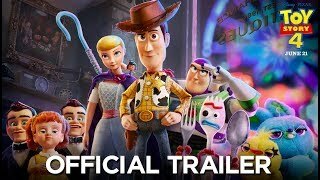 And the characters sometimes seem more like caricatures rather than well-crafted individuals; there aren’t enough shades of grey at work here to make the film as forceful as it should be. But even when the tension is lacking or the movie seems a little lost in itself, the cast always elevates the material. 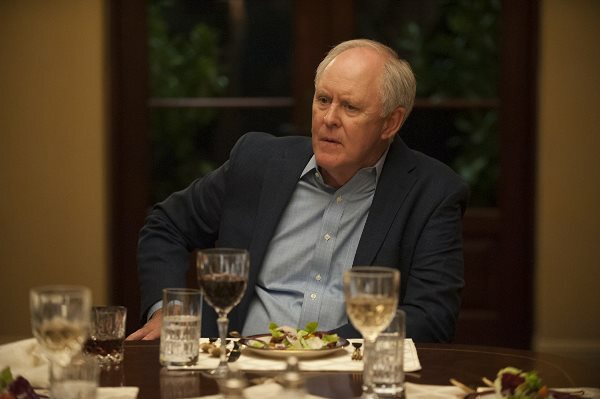 Connie Britton is sublime as the privileged Kathy and John Lithgow masterfully embodies the despicable Doug. But the most valuable player here is Salma Hayek, who delivers a riveting performance, perhaps the best of her career. Her gentle portrayal of the sensitive and sincere but a tad unhinged Beatriz, is absolutely outstanding. As it starts to become clear that the protagonist is going through some sort of a breakdown, Hayek handles the role deftly. 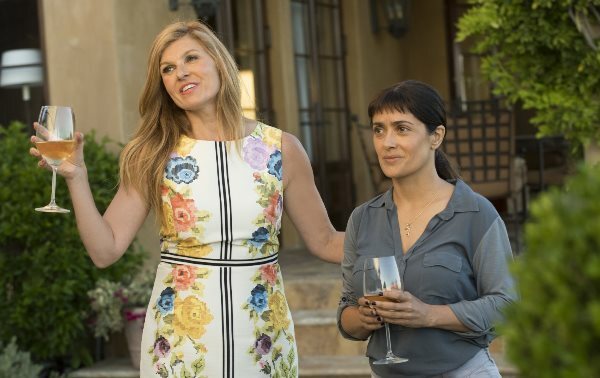 The actress expresses her character’s emotions so well that it becomes impossible not to be affected by what Beatriz is feeling and going through. This poignant piece is more sombre than comedic, more dark than humorous. One may wish that the filmmakers had made the setting more claustrophobic and the ending more satisfying. Nonetheless, Beatriz at Dinner is still a very impressive cinematic effort that – thanks in large part to Hayek’s acting – makes a powerful impact on viewers and leaves you with something to think about.